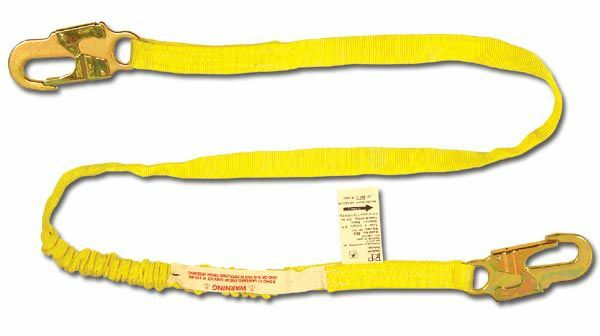 FrenchCreek Production 460A Lanyard features a 6 foot tubular shock absorbing web lanyard with #74N locking snaps at each end. Shock absorbing web lanyards manufactured of high strength tubular webbing and a shock absorbing core. A shock absorbing 'pack' is not necessary with these lanyards. Lengths are available from 4' to 10'. To order "Z SERIES" compatible products, simply add a 'Z' to the end of the product # in which you are ordering.